Heading into the July 4 holiday, we’d like to call attention to Budweiser’s partnership with Folds of Honor in support of America’s military families. This summer-long campaign features unique patriotic labeling – a portion of the proceeds of each of these bottles sold will help provide educational scholarship opportunities to military families. To bring the story to life, Budweiser has released a video featuring Adam Driver, himself a former marine. The video tells the story of a veteran injured while training to deploy for Desert Storm, and his daughter, who aspires to go to nursing school. Budweiser has been focusing on immersive story telling to build more personal and relevant brand connections with consumers, as evidenced by its "Brewed Across America" and "Hard Way" video series. This new video fits right into that strategy with a story that nearly all Americans can relate to, and integrates some high profile star power to boot. Better yet, it gives consumers a strong altruistic and emotional incentive to choose Budweiser over competing brands. Seems like a strong win for the brand, a strong win for Folds of Honor, and a strong win for the families they help. Amazon has launched two new services that are certain to increase the rate disruption in the apparel shopping experience. The first, Prime Wardrobe, allows you to order up a big box of clothes to try on in the comfort of your own home. As with all things Amazon, there is a time and convenience factor here. But what’s always seemed most compelling to me about the “box wardrobe” shopping experience is being able to try on new clothes in the presence of all your other clothes. To further extend that experience, Amazon has introduced Echo Look, a next-gen Echo that includes camera and video capabilities that turn Alexa into a virtual fashion assistant and enable features that track your daily wardrobe usage. Its’ not obvious how comfortable consumers will be taking fashion advice from Alexa. But millenials already buy more clothes from Amazon than any other web site, and Amazon is now projected to surpass Macy’s to become the largest apparel seller in the US. So odds are, if you are already a Prime customer, sooner or later a Prime Wardrobe box will be arriving on your doorstep. Worlds collide, or worlds converge? 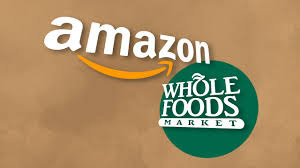 Whole Foods and Amazon have built their brand identities around customer experiences, and analysts have noted there is large overlap with Amazon’s 60 million Prime households and Whole Foods’ 30 million customers. But how will Amazon’s model of scale, efficiency, and convenience align with Whole Food’s desire to continually satisfy, delight, and nourish its customers? Amazon clearly believes it can connect these experiences to create something that is greater than the sum of the parts. But its not clear if these two customer experience models will prove to be more complimentary or more contradictory. While something fantastic may ultimately emerge, it will likely require a large degree of trial and error for Amazon to get there. In a tumultuous always-on world, sleep is a luxury. And brands have clamored to come to our aid in our quest for a better night's sleep. From lightbulbs to mattresses to wearables to healthcare, there are hundreds of options from which we might choose. And the explosion of sleep trackers specifically, gives us an important clue into WHY our sleep suffers. 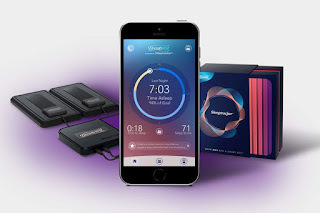 In the age of data, it's not surprising that these trackers exist, but what is interesting are the pains that the front runners in the industry take to maximize our sleep experience. Our goal may be a consistently better night's sleep, but how we get there can be personalized thanks to this range of ever-advancing devices. Music is playing a significant role in Target's ethos these days. It's one thing to take a Gap-Swing-like approach to advertising and put it through the Target blender, but clearly this retailer's efforts don't stop there. 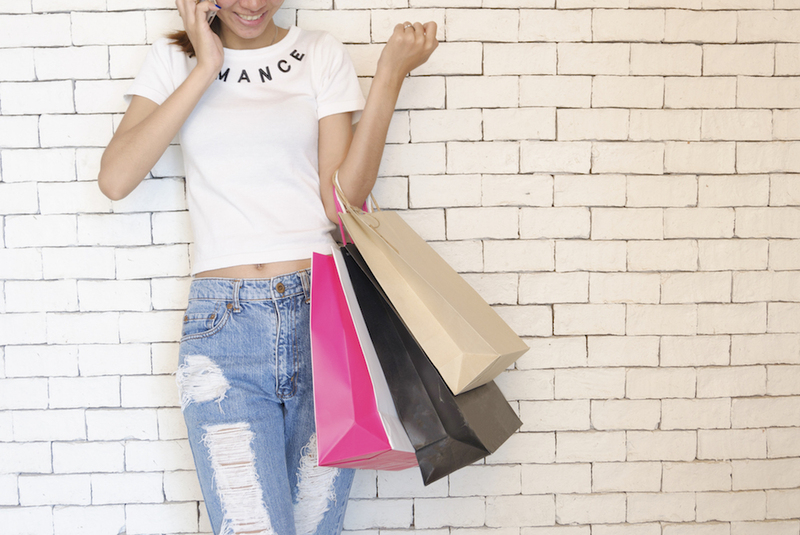 Their latest experiment, to think about the role sound can play to enhance the in-store experience, could well take store enjoyment up a notch. Customers go to Target for their vast, yet curated selection - so why should the soundtrack of their shopping experience be any different? Here's the bottom line: If I'm going to take the time to go to the store, I'm glad to know they're thinking about all the ways I can get the most out of it. Isn't that surely going to bring me back again next week? 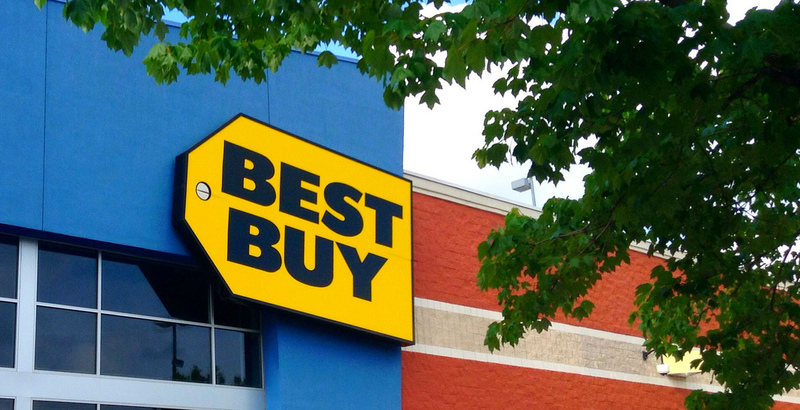 Can Best Buy beat Amazon? While Amazon turns it's attention towards the food business, other retailers continue trying to find ways to shore up their relevance. Case in point: Consumer Electronics. 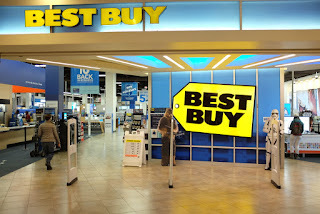 Typically an expensive proposition where price drives where customers purchase, Best Buy is taking a new tack. Soon they'll be giving customers a chance to experience products first hand before taking the financial plunge. 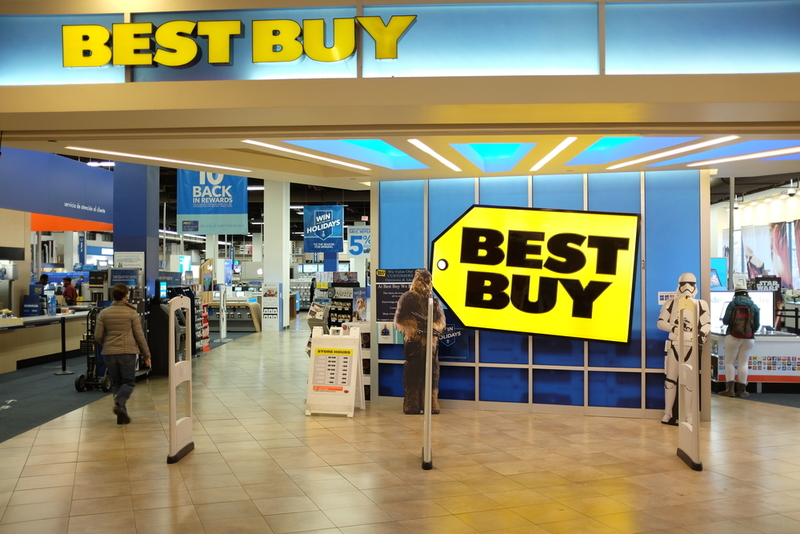 For a small fee, and with Best Buy credit towards the future purchase, customers are now, more than ever, incentivized to buy now through Best Buy rather than anyone else. Clearly this retailer understands the challenges and options many shoppers face, and has offered an alternative that puts them in the driver's seat. Let's see if this version of giving customers a better shopping experience works. 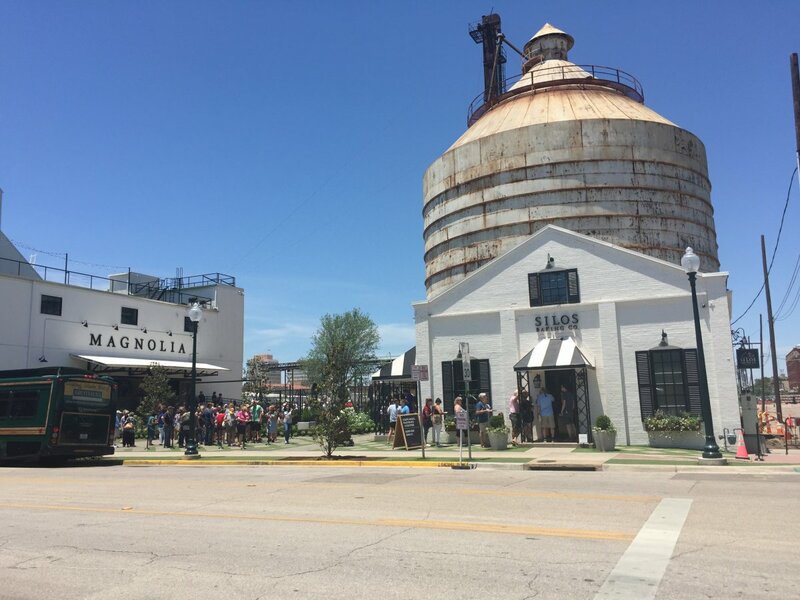 Waco, once a small boring town in Texas now a city that Chip and Joanna Gaines has transformed into a Fixer Upper theme park. 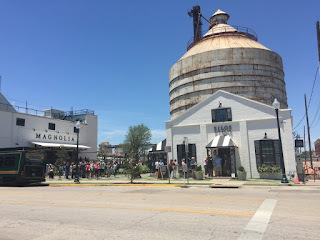 Not only have they taken over the town with their HGTV show where they fix up homes for lucky clients, they have made two massive grain silos into the Magnolia Market, a design store and gift shop, and a bakery. There is a large lawn area for children to hang out and play with covered picnic tables where you can eat the food from the many food trucks that line outside the silos. There is now a large farmers market, new restaurants and bars, boutiques, and many bed and breakfasts and hotels throughout the town. Waco is now a whole different experience and an impressive place to visit, all thanks to Chip and Joanna. Did you ever wish you could test out an expensive electronic product before you buy it? Best Buy is teaming up with an Lumoid, an online startup company to let you try-before-you-buy certain products. Customers will be able to visit a special section on BestBuy.com and pick from products such as cameras, audio equipment and fitness trackers including Apple Watches. Then, when you undoubtedly love it and want to purchase, you earn ~20% of the rental price back as a discount on the item you have tested. Note that the products being used for this system are “open box” items that were originally purchased at Best Buy, but returned so they can’t be sold at full price. This move by Best Buy seems to be a nice little niche attempting to keep some of those valuable online dollars currently being spent at sites such as Amazon. Only time will tell whether this model is successful, but it may just be enough to win over people who just “aren’t sure” about the latest technology. We’re all guilty of swinging through the drive-thru when we don’t have time to make a nutritious meal at home. 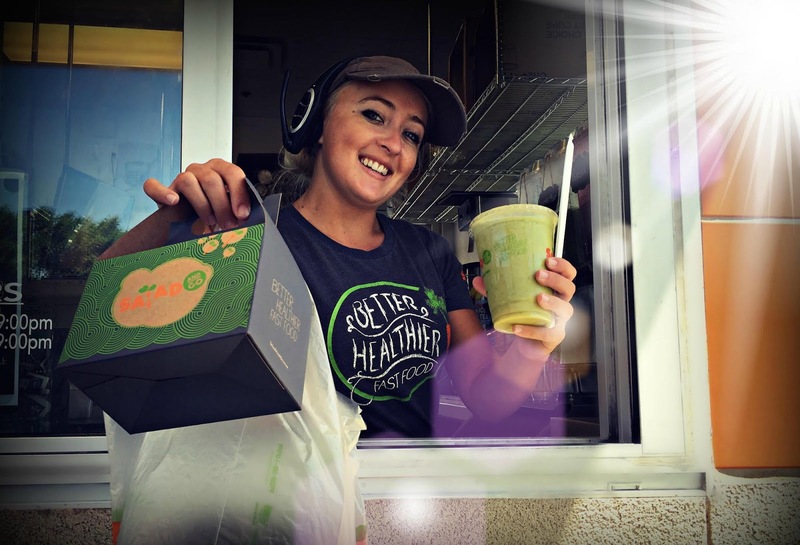 But what if you could get a nutritious meal in the same exact amount of time and the same convenience as the drive-through experience? Would you be just as likely to stop? Salad and Go, a new drive-thru only concept in Arizona is hoping the answer is yes. They’ve started with 6 locations, serving delicious-looking salads with various protein and other healthy fare such as soups, smoothies, and breakfast. The real kicker here is that due to the low overhead of not having a dine-in location, the average salad will only set you back around $7. This model aligns Salad and Go closer to traditional fast food restaurants than fast casual restaurants, which sometimes require a trip inside and tend to take a little longer. The experience sounds pretty good – fast food pricing and convenience with a higher quality, healthier product. Don’t want to try and eat salad in your car? No problem, the location has you covered with outdoor tables for you to enjoy your fare. Now there’s no excuse not to eat healthy…is there? 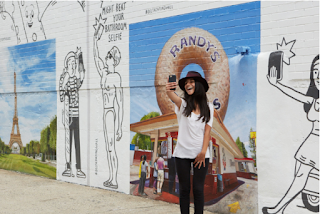 If your planning a road trip, there’s an app for that. Roadtrippers will actually make planning every aspect of your vacay, from accommodations, attractions, culture, outdoors, recreation, vacation rentals, camping to points of interest, an enjoyable experience. And, they up the ante with super valuable features like assisting travelers in trip planning, calculating time, gas expense, freely search and compare from over 50,000 locations within the United States. Roadtrippers mobile app relies fully on Google Maps API and offers a “bucket list”, blog and option to save consumers planned trips. Whether your planning an cross-country road trip or a weekend escape, with Roadtrippers you're able to plan everything you'd typically have to do on multiple sites, with multiple apps, and multiple accounts in one, handy and helpful little place, taking the pain out of vacation planning. Now that's a well-thought out customer experience! Wake up to a spot of tea? Don’t mind if I do. If you’re like countless people out there who have a difficult time getting out of bed in the morning, a new alarm clock has an inventive way to help with the dreaded morning wake-up. 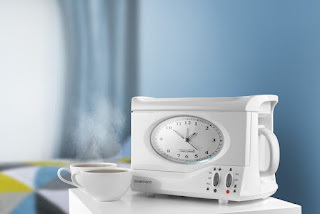 The Swan Vintage Teasmade alarm clock will ring and have a piping hot cup of tea ready for you to start the day. Plus, it has an aesthetically pleasing design that’ll look just so on your night side table. All you must do is remember to get it filled with water and tea the night before. It just might be the incentive you need to roll out of bed and make your morning wake-up experience a little more bearable…Bonus – it might make you feel a little more British – and how can that be bad? 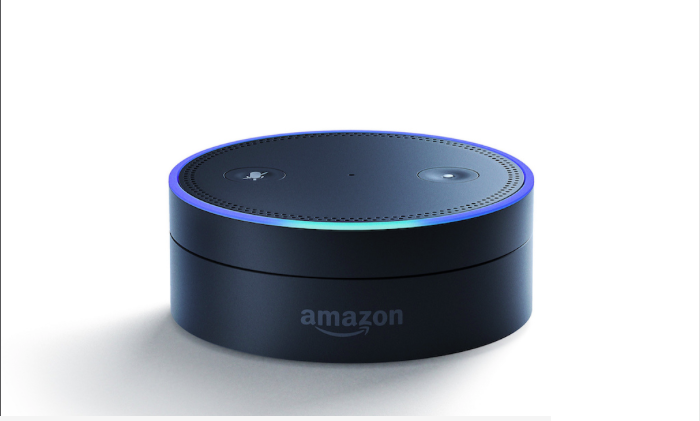 Hey Alexa, where's the closest Best Western? When technology can help improve the way you do business in a way that it benefits both your customers and employees, it’s a no brainer. While Best Western is only just beginning to test brining Amazon Alexa to its hotel rooms, it already seems clear that this relatively new breed of AI tech can bring a lot more value to the hotel experience. Customers will have the ability to order room service, play music, set a wake-up call, check local restaurants and reach the front desk any issues - all seamlessly from the Amazon Dot. As for the employees, it will help communicate when rooms are ready for the next guest, report of maintenance issues and improve overall safety of those employees. It only seems fair that I should bring one of these home to improve my life experience. 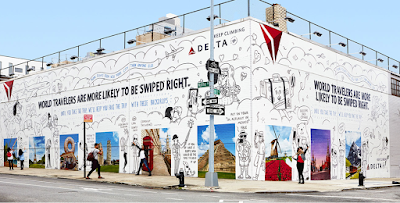 Just as a tree grows in Brooklyn, so also stands the Delta Dating Wall. 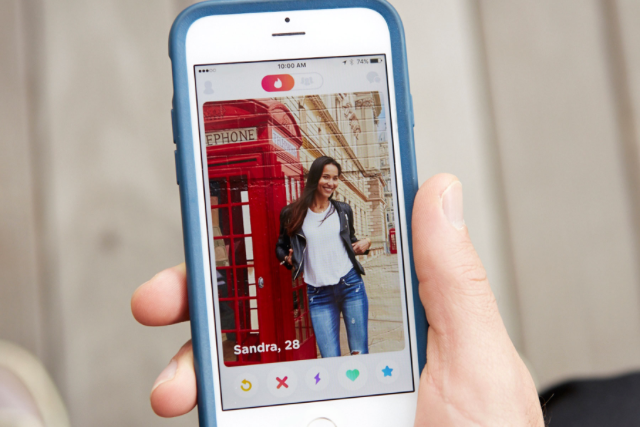 Featuring photos of nine popular destinations across the globe, the wall invites singles to come take selfies for their dating profiles – as if they really traveled to the locale . . . ok, not REALLY, since you cam see the brick. . . but it does create a cool backdrop. The idea was born from research on how important travel is to most single people. 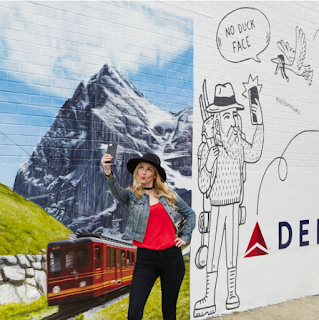 The wall will be up in Williamsburg, Brooklyn all summer long, and on June 29thin a partnership with Tinder, Delta will turn the wall into an experience, with a single event where locals can mingle and get a professional photo in front of the destinations.